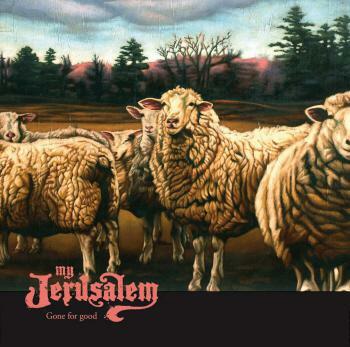 A couple of years have passed since My Jerusalem released their debut full-length record Gone for Good and, according to the band themselves, they've all been 'through hell and back again', resulting in new album Preachers. This new album is dark, brooding, with a delightfully compelling and engrossing appeal which fashions a real nostalgic charm all too often missing from many modern rock bands. 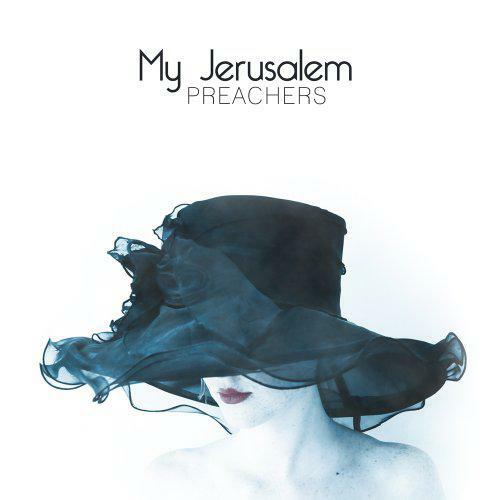 Preachers opens with its title track, halfway between the sinister tones of a Quentin Tarantino soundtrack and an oppressed Nick Cave ballad. Frontman Jeff Klein has a fantastic voice. It morphs from a seductive swagger, oozing calmness and melancholy to one which raves, screams and breathes real fire into the record. The album is quite dark. 'Death Valley' is a song which on the surface seems experimental but actually serves to build the atmosphere and shape the boundaries of the record. There are songs on this record which feed off one another. There may not seem like there's a lot of cohesion in terms of a narrative, but the songs are varied and the album works well. There's a level of subtlety which runs right the way through Preachers that keeps it interesting. 'Mono' has a laid-back and casual ambience. It's delicate and soft and is followed by 'This Time', which is feels like a Richard Hawley-style nod to the country music which surely inspired My Jerusalem. The only problem with the variation and different mixture of songs on the album is that you don't really get the sense of cohesion you might seek from an album. It feels like the songs could be arranged in any order and it would have the same effect. This isn't a massive problem but it's definitely a feeling you get once you've listened to the record in its entirety. Preachers has tons of character, and deserves repeated listens as there's plenty of different directions it takes you in.